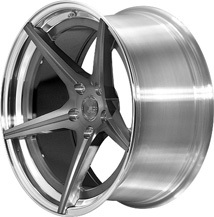 BC Racing Wheel HC 50's for Audi Vehicles at ModBargains! 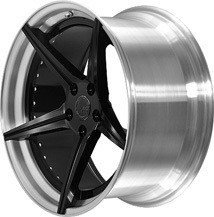 BC Racing Wheels HC 50's are now available for Audi vehicles at ModBargains with GREAT PRICES, FAST SHIPPING, and QUICK DELIVERY TIMES! Give us a call to order at 714-582-3330.